Upcoming Sew-Ins - Please sign up! Discussion: More modern blocks requested for charity quilts, what are some ideas?? 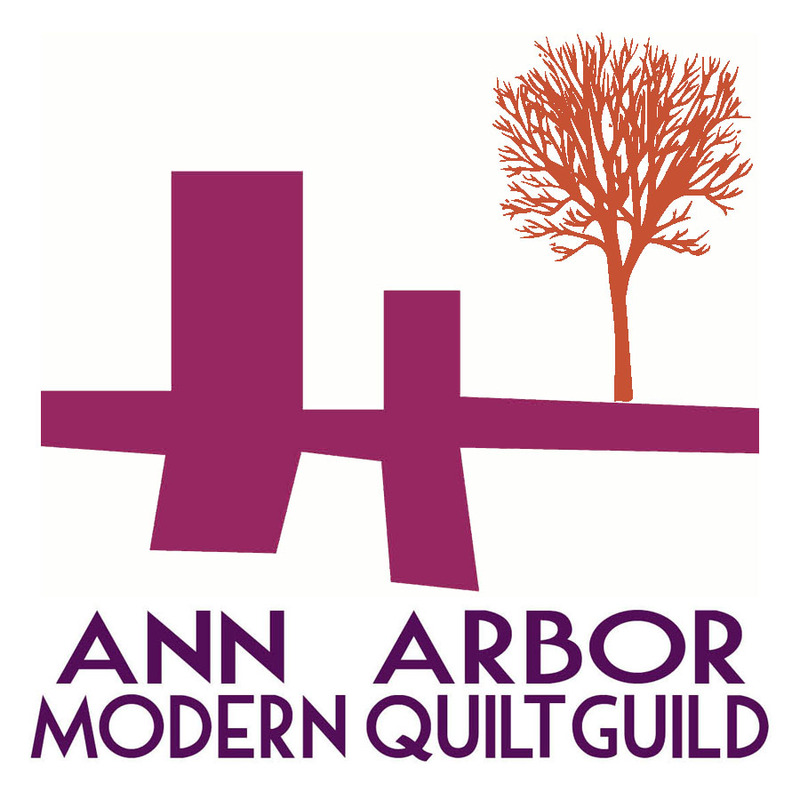 2019 Quilt Con charity challenge announced (great colors this year). Would anyone like to lead the design this year? Skill share - Brenda Ratliff, Boats, Boats, Boats! May - Chicago mini quilts! Details for the 2019 Charity Quilt Challenge have been announced! This year we’re exploring small piecing as the theme with a soft new color palette. Get all the details at quiltcon.com.